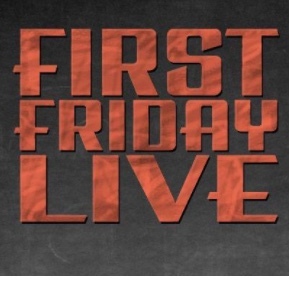 Experience Grants Pass welcomes you to First Friday Live, a monthly community celebration taking place in downtown Grants Pass. Our retailers, galleries and restaurants host special receptions, performances, screenings and other events showcasing the work of local and regional artists. Other creative pursuits are also celebrated: culinary, crafts, music and theatrical. First Friday Live is free and open to the public on the first Friday of months March through December from 5 to 9 pm.